We have gained a remarkable position in the industry by offering a quality assured range of Powered Roller Conveyor, widely use in various industries for material handling. We offer the entire rang in various configurations as per varied requirements of our clients. While manufacturing the offered conveyor, we lay special emphasis on its efficient functionality. The offered product is broadly demanded in the market, owing to its long operational life and fuel efficiency. Form Fill Seal Machine Bestowed by vast industry experience, we are able to offer a wide range of Form Fill Seal Machine . we using mild steel brass, aluminum, stainless steel and gun metal, these machines are broadly used for packing masala, sugar, supari, tea, salt, coffee and other free flowing items. Output / Hour* 1000 to 2400 Containers. Electrical Specification** 1 HP / 440 Volts / 3 Phase / 50 Hz (Four wire) For Main Machine. Industrial Material Handling Conveyor Relying on our prosperous experience and knowledge in this domain, we are recognized as one of the foremost manufacturers and exporters of Industrial Material Handling Conveyor . 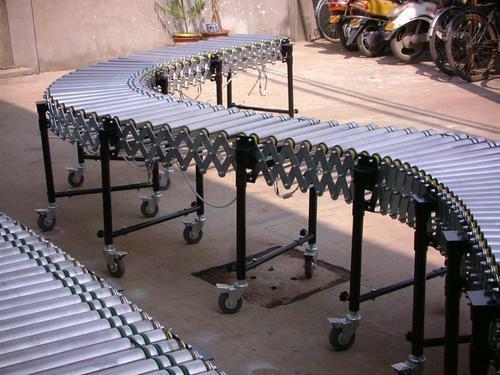 Conveyors offered by us are made by using premium quality raw materials and state of the art technologies. 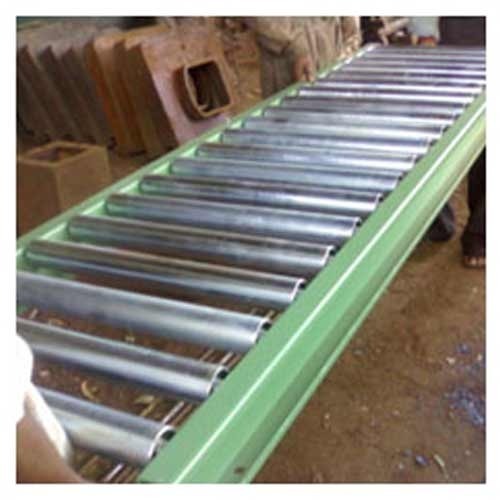 Slat Conveyors With the help of our eminent professionals, we have been able to manufacture, export and supply high quality Slat Conveyors . 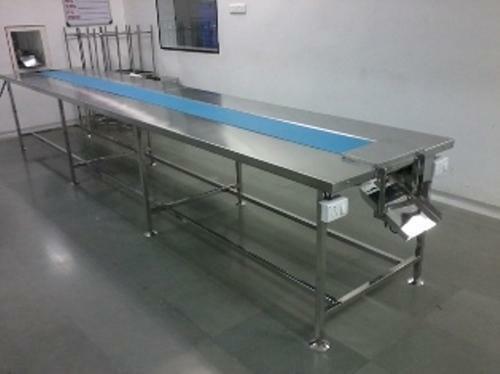 The offered conveyors are made using world class raw materials under the guidance of our adroit professionals in compliance with the international standards. With firm commitment, our customer-centric firm is engaged in manufacturing and supplying superior quality array of Pipes for Idlers & Belt Conveyors . The pipes offered by us are manufactured with the use of the best in class raw materials and the pioneering techniques in full sync with the set industry standards. 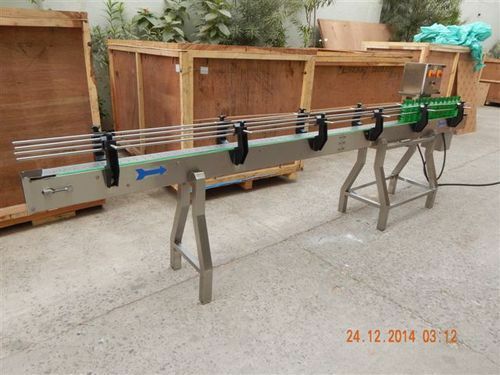 we are offering superior quality Bulk Handling Conveyor in different specifications. The offered conveyor is manufactured at our well-equipped premises with the use of best quality components and highly advanced technology. Finding application in heavy duty commercial industries for easy transferring of bulk. 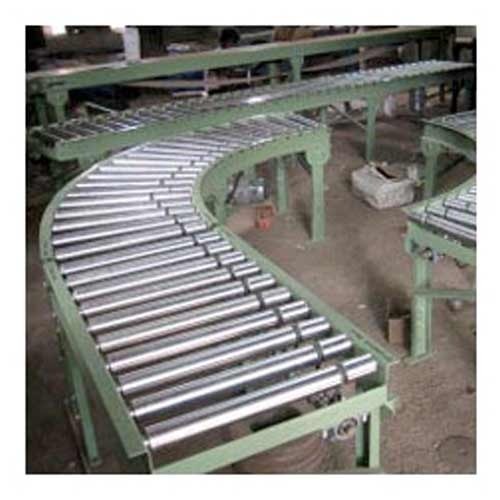 We are successfully emerged in offering a qualitative assortment of roller conveyors, widely used in construction sites. Our offered range is precisely manufactured at our ultra-modern manufacturing unit using high-grade components and advanced technology. Apart from this, we stringently test the entire range upon numerous parameters enduring its flawlessness. 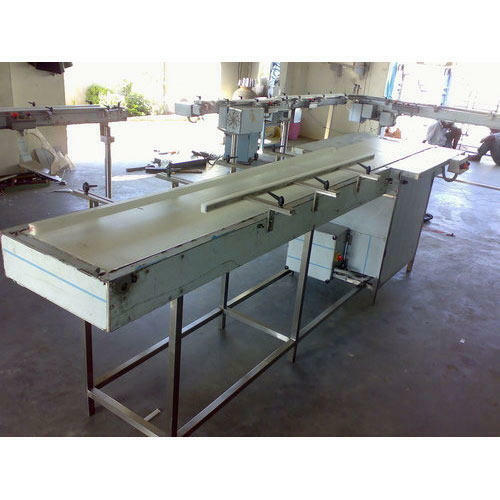 These conveyors are made available in various technical specifications at reasonable prices. Symbolic to all the success that we have gained in the industry, remains our status as the leading manufacturer, exporter, importer and supplier of a quality-proven array of Slat Chain Conveyor. The offered range covers an extended area of applications in architectural construction. By utilizing advanced machines and utmost-grade components in manufacturing, we are able to maintain set industrial standards. Additionally, we stringently test the entire range on numerous parameters ensuring its high functionality. 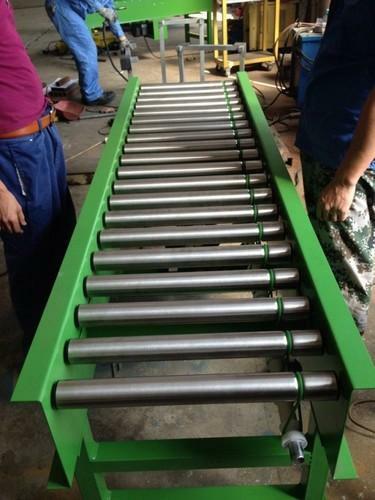 Looking for “Powered Roller Conveyor”?